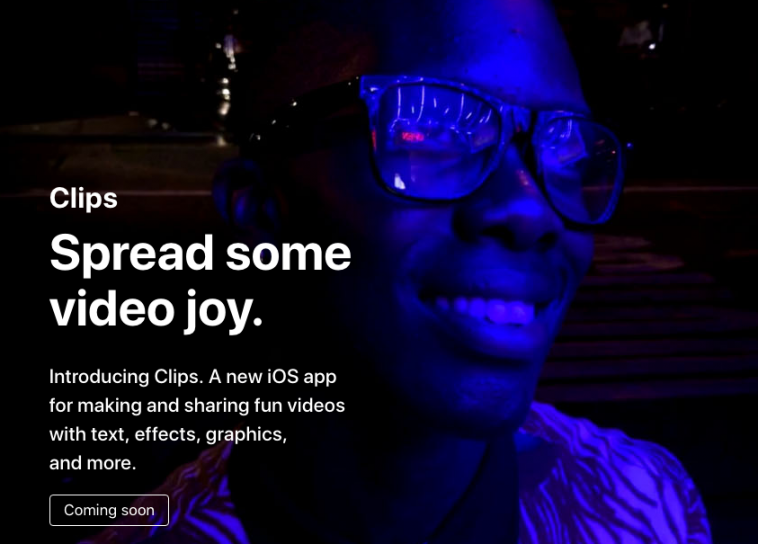 Apple has recently unveiled its video-sharing application named as Clips. After introducing a range of iPads and iPhones, this is a big move by Apple. 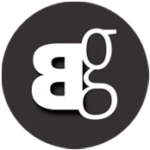 The company announced this app last summer and seems to be fascinated by the similar applications by SnapChat, Prisma and Instagram. But Apple’s application stands far apart from the existing applications and the company’s own Camera application available for iPhone and iPad. This app allows users to transform, overlay, and filter their photos and videos. It also provides video editing features in which users can combine video clips for creating a one longer narrative. This feature allows users to create a product with smaller video clips. The length of smaller videos can go up to 30 minutes whereas the end product can take up to 60 minutes. The Clips app allows users to capture new photos and videos within the application and can even import content from their photo libraries. The content can be shared to any app but it pushes users towards using the iMessage for this purpose. It is powered by the same facial recognition algorithms that are found in Apple’s photos and after creating a video featuring, the app suggests users to share the clip with the people present in the iMessage contact lists. “Clips” is an astonishing feature that gives iPads and iPhones users a way to express their feelings with the help of videos. The filters and effects designed with Clips allow anyone to make great-looking and sharable videos with just a few clicks. Clips will be available on the App Store in April free of any cost.